Staffordshire bull terrier Micky, 6 years old, had been chasing anything that moved since puppyhood and lurched frantically at cars, cyclists, etc., when on-lead. Dog training classes did not improve the matter at all. Mel of Heybridge developed a shoulder injury that meant she feared taking Micky out for his daily walks. In desperation Mel had contacted several canine behaviourists, but Micky’s behaviour got worse rather than improve, prior to her calling Mike. After a brief chat and observing how Mel and Micky interacted, Mike identified the problem, took control of the dog and demonstrated how Mel could change her relationship with Micky for the better. Reese continued to destroy the home. A neighbour suggested Mike whom had helped her daughter with her dog problems. Mike called to discuss the situation with Joy and soon found the cause of the dog problem. Mike explained his findings and set out a remedial program for Joy to apply. Zeb, a 13 week old English Springer Spaniel had several dog problems, it jumped up at everyone, had bitten all the children and was still not house-trained. James had reached the point where unless Zeb was reformed, he was going back to the breeder or into dog rescue. The local dog training classes said she was too much of a handful for them. A neighbour suggested that James contact Mike for help and after a brief chat on the phone, Mike went to Danbury to meet Zeb and the family. This was a classic case of no rules having been set out for Zeb from the day he arrived in James’ home, so Zeb made them up as he went along. Zeb was testing out everyone to see what worked and what he could get away with, after all, what dogs do is natural, what we teach them is unnatural. Mike observed how Zeb climbed on the furniture and defended his territory by growling and showing aggression; scent-marked around the house with impunity and ignored any requests to do what he didn’t want to. Mike explained to James and his family that Zeb was not a “pack leader”, but he felt forced to assume the role because no one had taken the lead and taught Zeb how to behave. Following an in-depth demonstration on how to instil acceptable behaviour, Zeb is now settling into his role as the family pet and is attending puppy training classes with Essex Dog Academy. With Mike’s “follow up” service, James and his family are now enjoying their dog and Zeb is now a happy member of the household. “Zeb doesn’t bite me anymore and when we play, he licks me and we have have lots of fun!” - Chloe, James’ 3 year old daughter. Labrador cross Billy, was aggressive to people. Annie of Maldon avoided taking Billy out when there was the chance of meeting people, so she joined the “mid-night walkers” who can be seen walking their dogs in the small hours of the morning to avoid confrontation. Annie was at her wits end, because Billy was also aggressive to visitors and strangers coming to her home. In desperation Annie spoke to her vet who recommended Mike and assured her of Mike’s success history. A home visit was arranged which enabled Mike to transform Billy’s aggressive behaviour. Since Mike’s visit she is now taking the dog out at any time and welcoming people into her home. Annie uses the advice and skills that Mike taught her with great success and Billy shows no sign of aggression. Nicola via email to Mike regarding Lucky who is her 5 year old, male (castrated) border collie cross. I am very involved with my local dog rescue centre and Lucky was there for 5 months as he had many dog problems and was very difficult to rehome. He had excessive barking in kennels due to being stressed and anxious. He showed aggressive barking at other dogs and sometimes people. We fell in love with him and decided to adopt him (even though we weren't planning on adopting a dog!). In the home he is a different dog, calm and peaceful. His only dog problem is that he still barks / lunges at other dogs if he sees them on a walk. I have been trying to build up his positive association with dogs using food treats (when we see a dog, making a fuss and giving him special food treats - this has mixed success depending on the proximity of the dog) and on occasion he has managed to walk calmly alongside another dog after a gradual non threatening introduction. This makes me think it is not aggression but fear/uncertainty, we don’t know anything at all about his history but he does have a slightly nervous disposition generally. I think he needs some structured socialisation to overcome this with a calm non reactive dog. Is this something you are equipped to help me with. Is that what you would recommend. And finally what are your charges for one to one sessions? Thanks for your time on Friday. I just wanted to drop you a quick note to say that although it's early days, there has been a massive improvement in Lucky's behaviour on a walk, he is very respectful now and much less reactive around other dogs. Importantly, I feel much more confident in handling him, I’m really happy with the results so far and look forward to carrying on the training. dog training methods have certainly made a difference and I’m feeling a lot more confident and in control of him now. Thanks for transforming William (Pug). He is so responsive to us and walks beautifully on-lead not only with me, but with Freia (my 4 year old daughter). He takes no notice of other dogs and is a joy to take out. I can hardly believe the difference. I shall certainly recommend you as a dog trainer to my doggie friends! 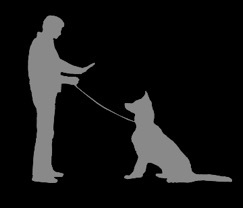 Mike Gilmore is a very experienced and highly recommended Dog Behaviourist and Master Dog Trainer. He enjoys huge success with dogs whose behaviour may be aggressive to people or dogs, or simply difficult to control. 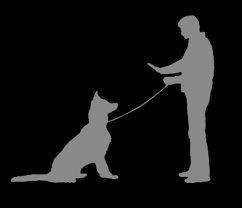 Correcting habits learnt over months or years is often beyond the skills of most dog owners and many dog training clubs, so it is comforting to know that Mike is just a telephone call away 0845 5196866. 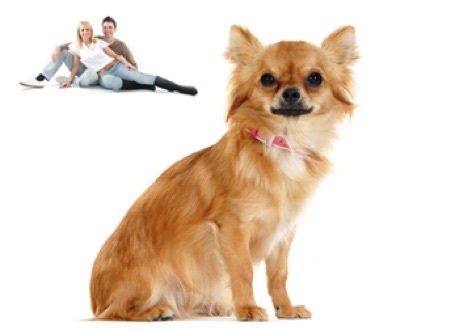 Any concerns about your dog’s behaviour including difficulties with dog training or any other dog problems you may be experiencing, may first be addressed during a brief telephone conversation, without obligation. Many dog owners put up with their dog problems for years before finally deciding that unless something is done, the dog goes. There’s no need to wait that long - help is at hand. Mike will initially ask for a snap-shot of the problem(s) to gain an insight to the dog problems, when they occur and how you are coping with it. Using his vast experience with dog behaviour, Mike will set out how he feels the dog problems may best be solved and offer an early appointment to visit, or if it is a simple dog training matter, it may be possible for you and your dog to visit the dog training school at Maldon. Mike’s calm approach, experience and depth of knowledge as a dog trainer will reassure you that your dog’s problem will soon be addressed and you can look forward to years of pleasure in owning a happy dog. Many of Mike’s clients are experienced owners who need help to correct their dog’s problems that creeps into the household over time, however, he is also able to address a broad range of issues, both dog behaviour and dog training, from getting started with your new puppy to more serious cases of aggression towards people and other dogs. The benefits of Mike dealing with your dog problems in your own home are manifold. He can see first hand what the dog problem is in the circumstances when the problem occurs and with whom the problem occurs as appropriate. 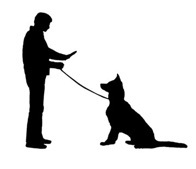 He will also handle the dog where necessary and demonstrate to you how you can learn to recognise the dog problem before it manifests and then solve the problem behaviour, giving you the confidence to control your dog. 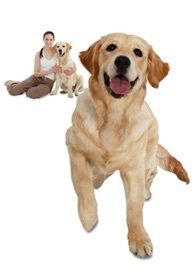 Many other “dog behaviour specialists” are content to give advice in your own home without even seeing the dog or the problem as it occurs, leaving you with a DVD and advice that is unlikely to offer a real, lasting solution. 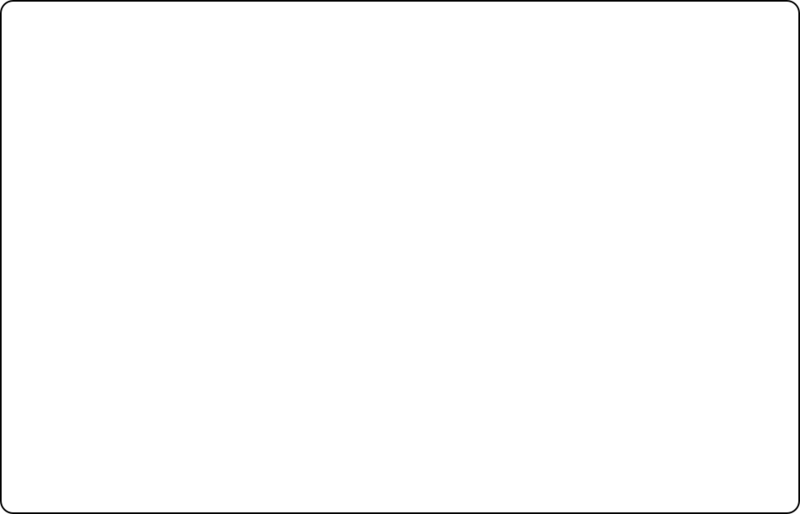 This is where Mike is different. He often handles the dog and will demonstrate to you the best way to achieve a positive outcome. He demonstrates his techniques on how to train a dog.